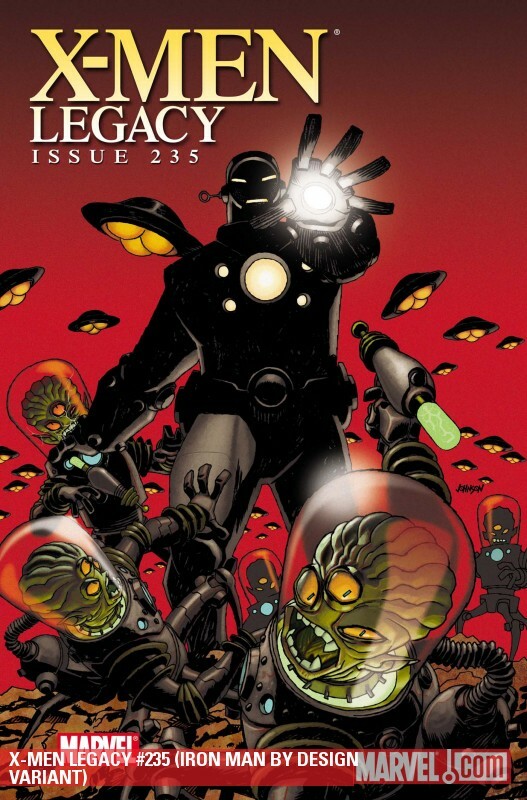 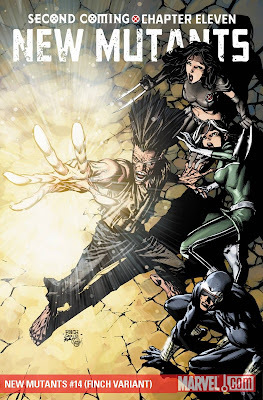 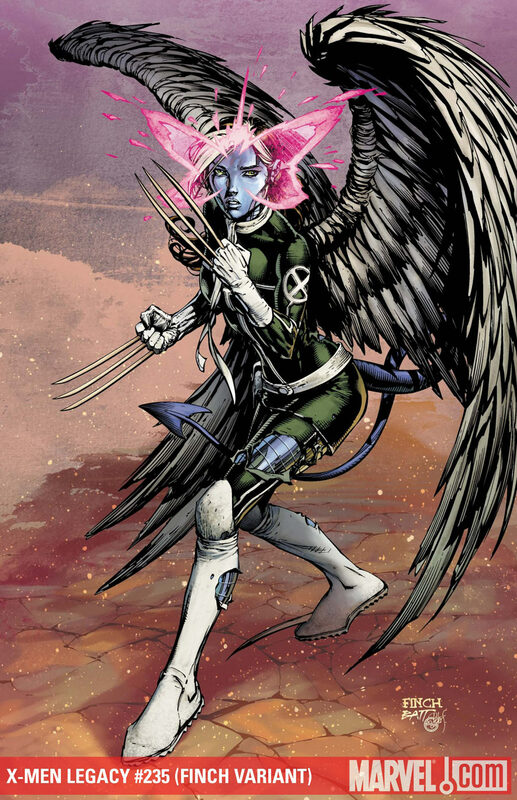 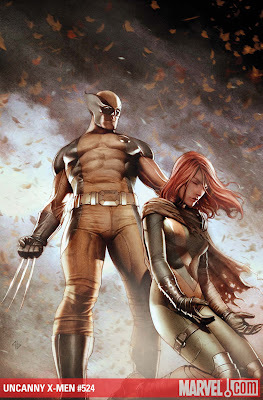 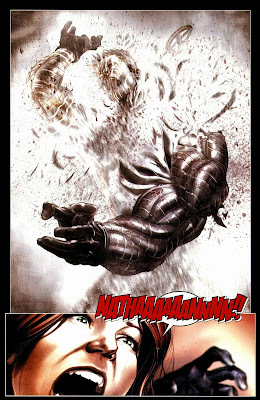 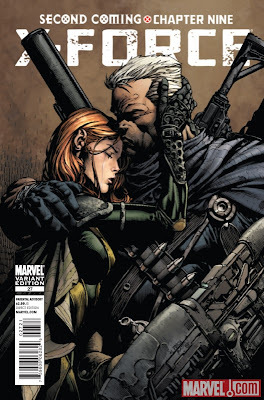 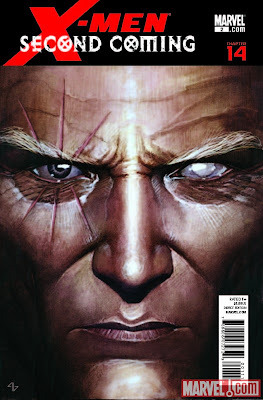 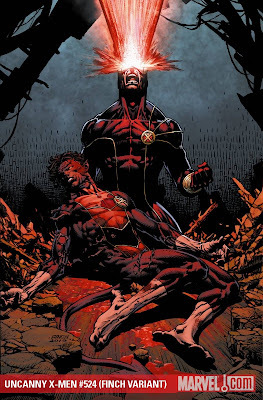 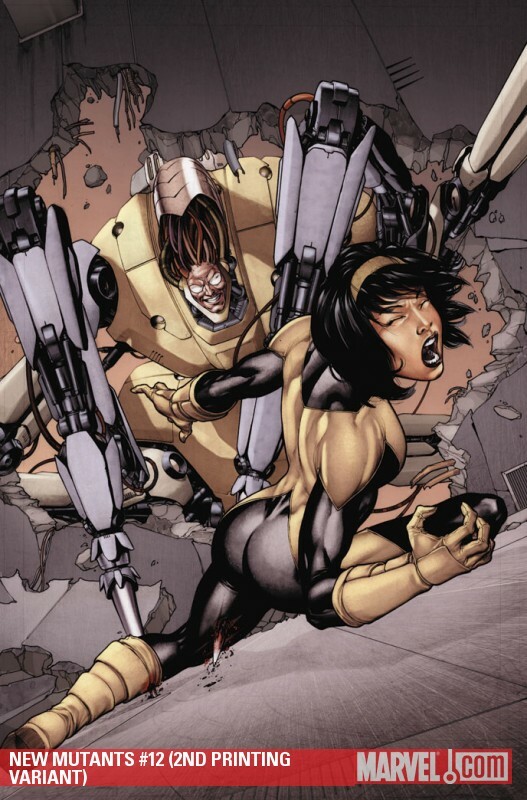 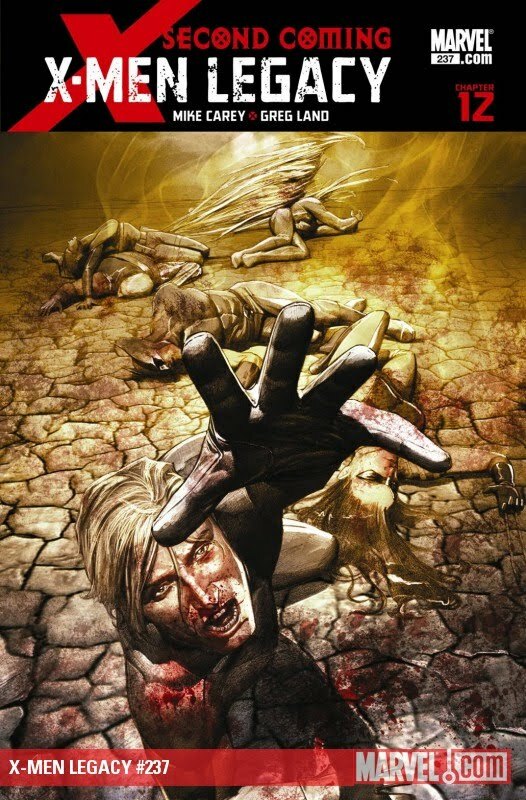 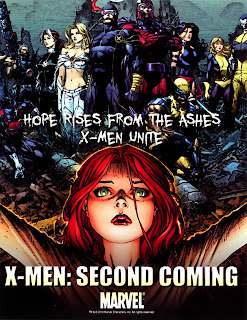 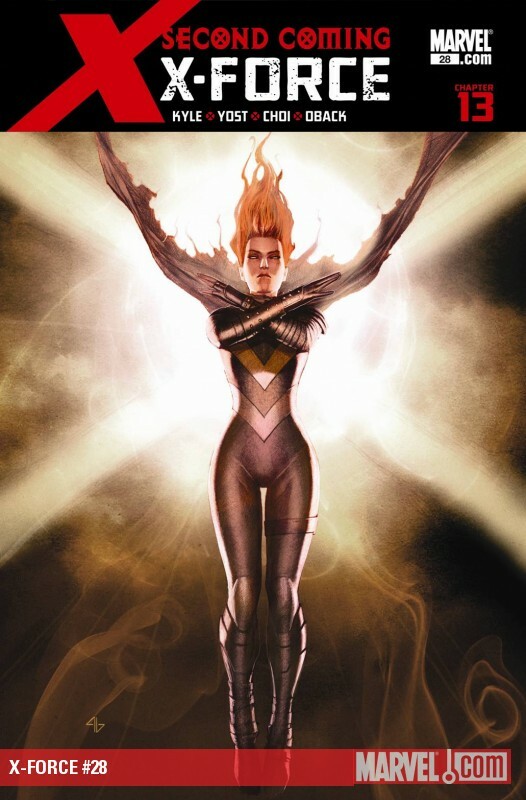 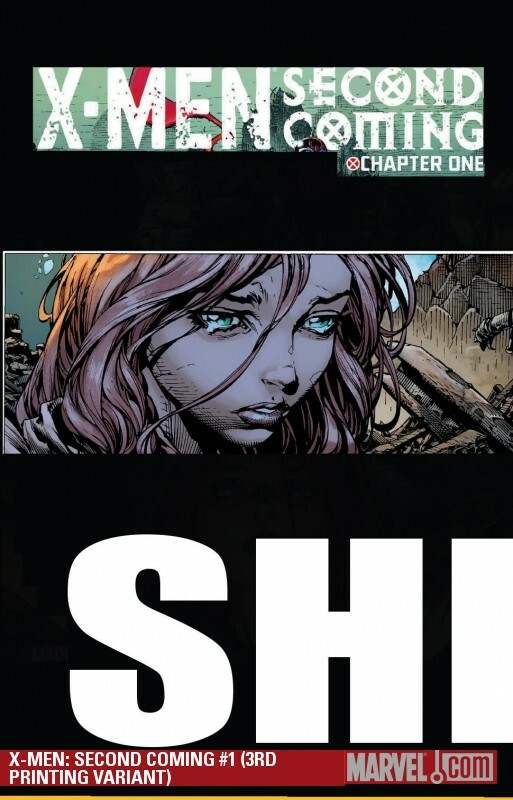 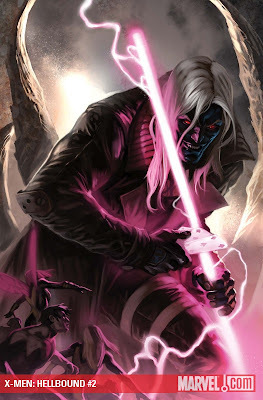 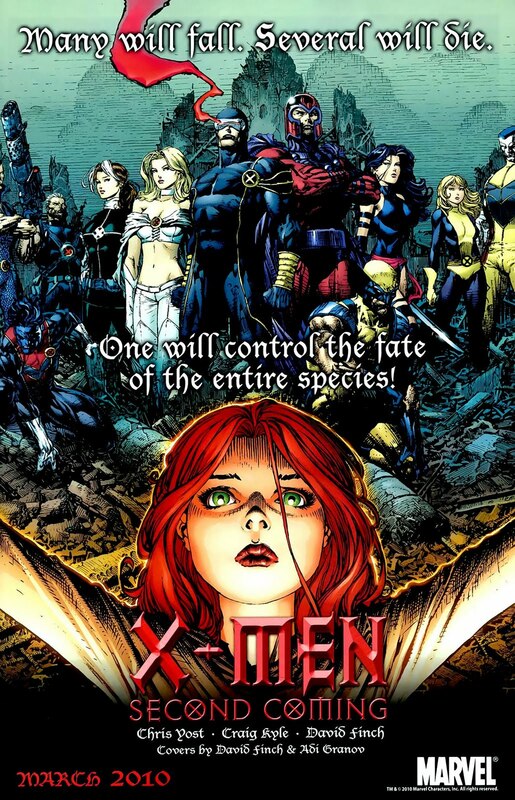 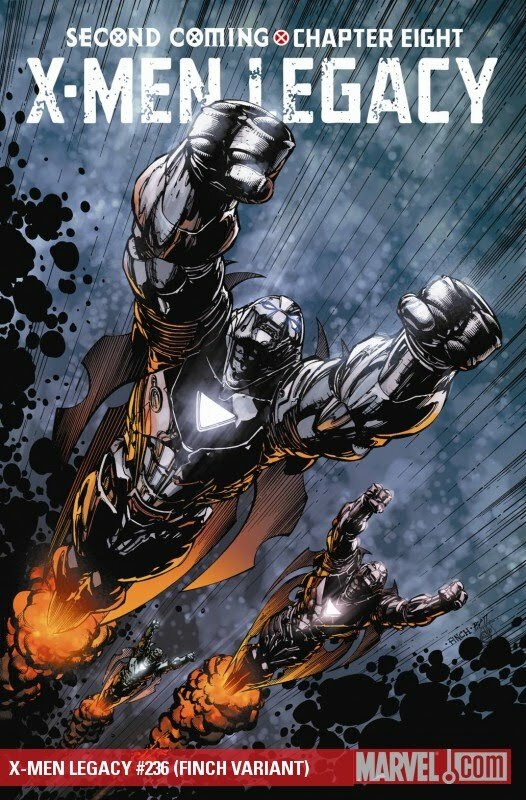 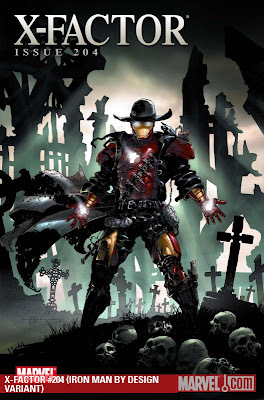 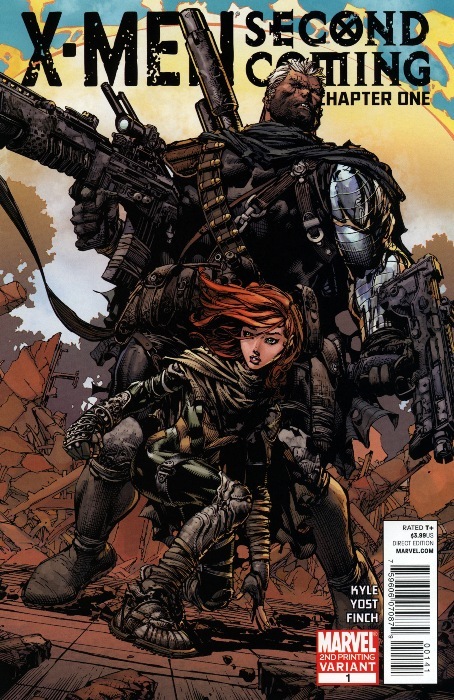 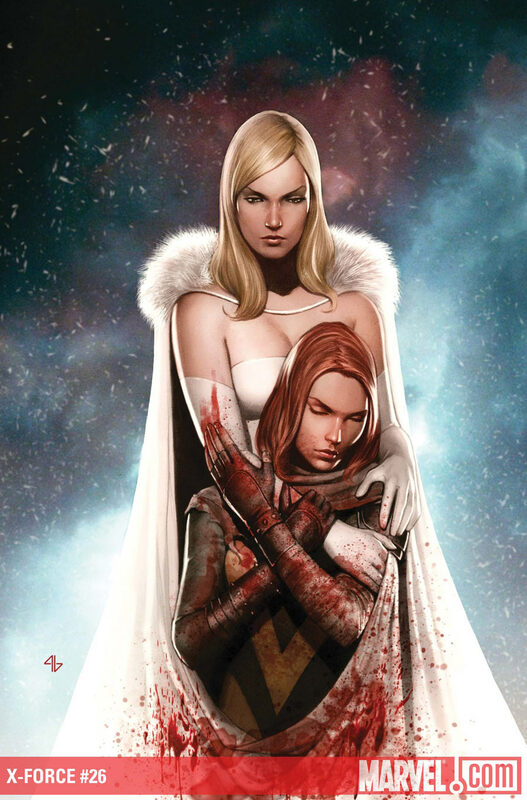 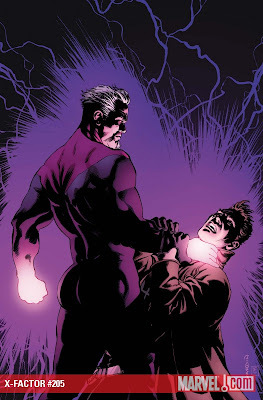 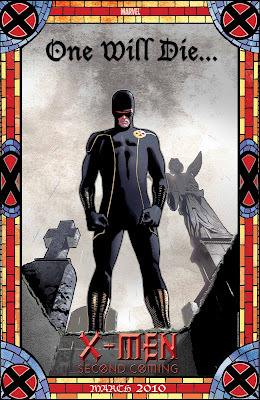 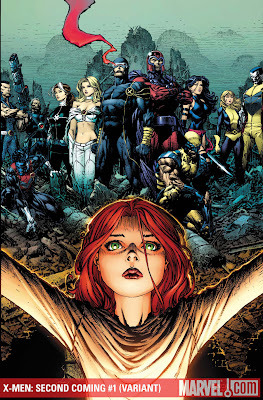 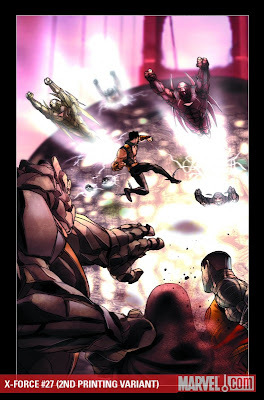 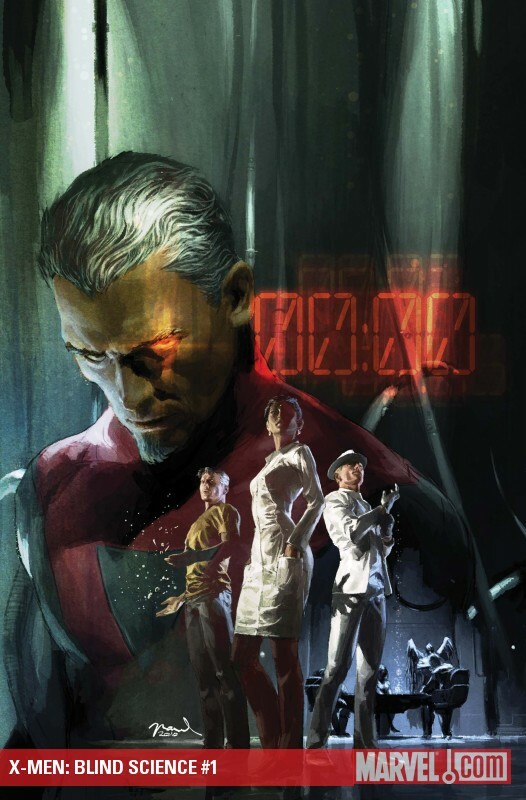 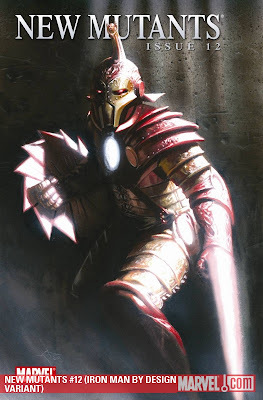 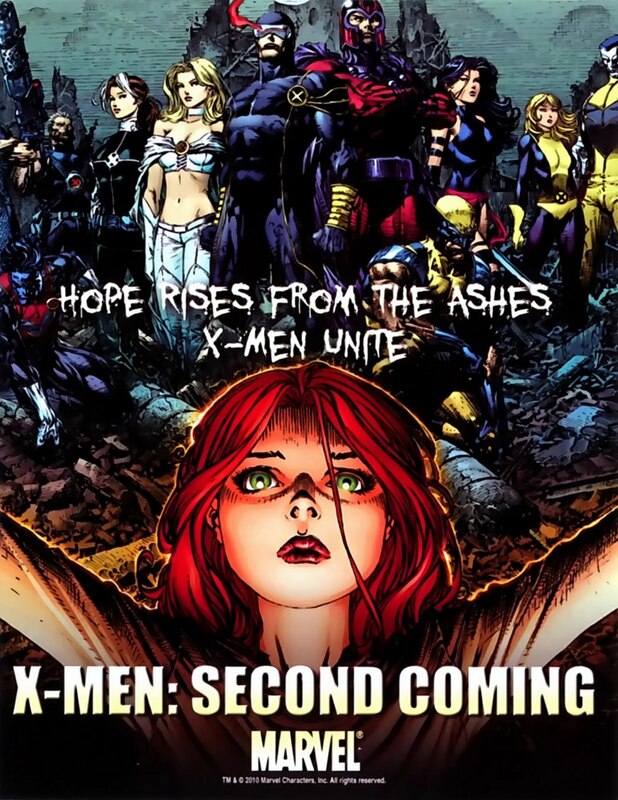 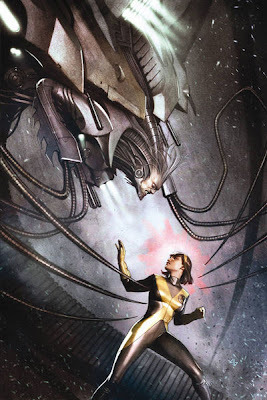 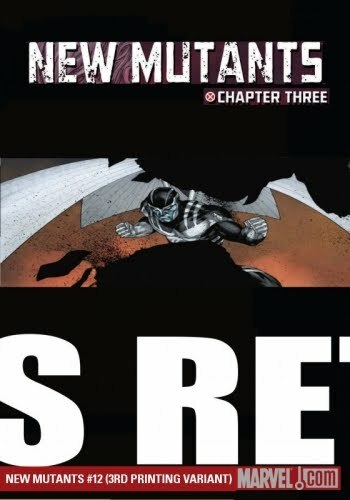 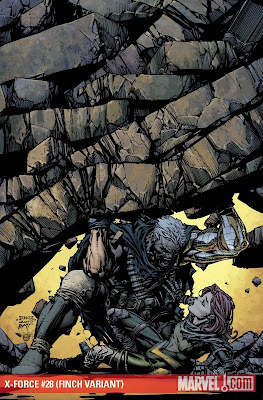 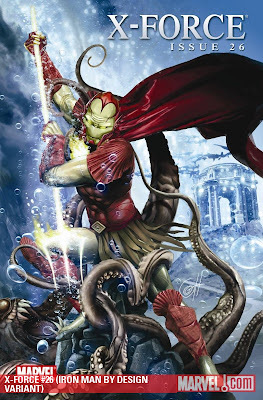 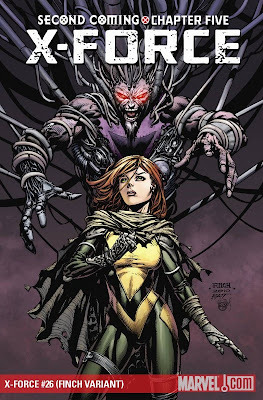 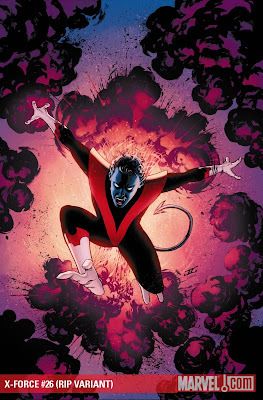 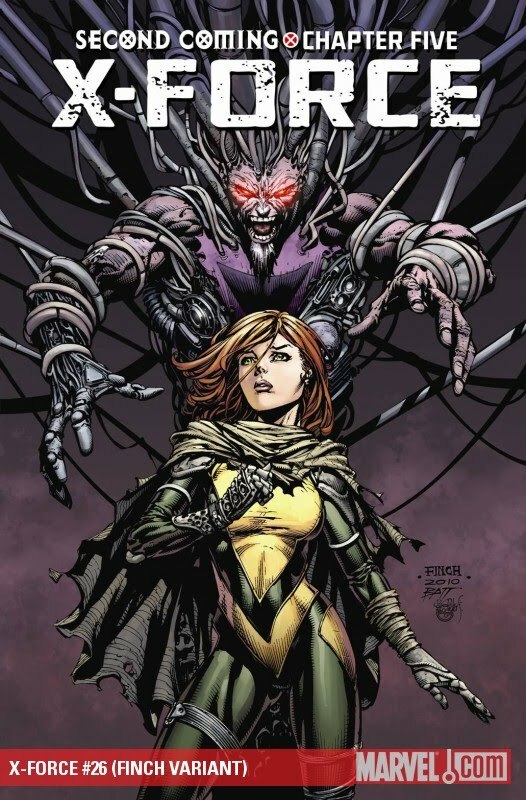 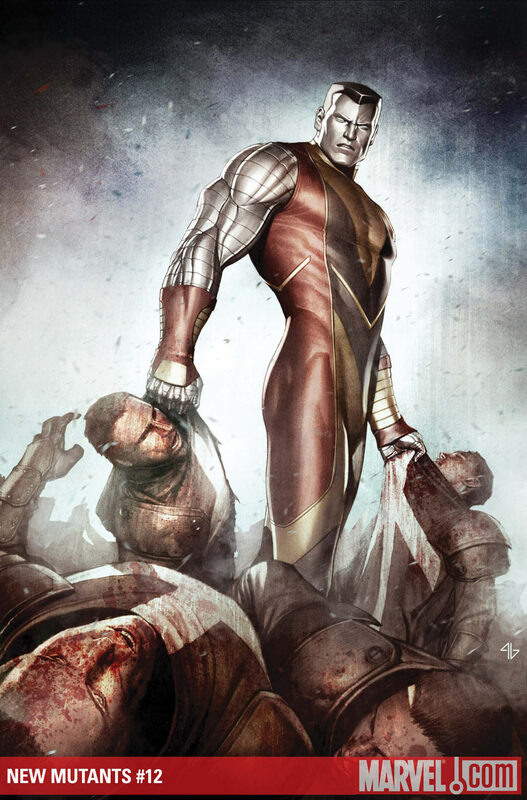 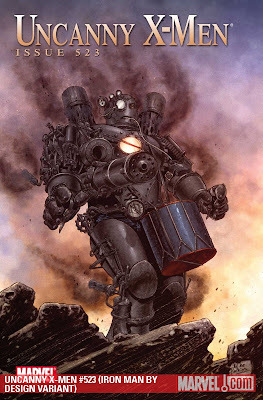 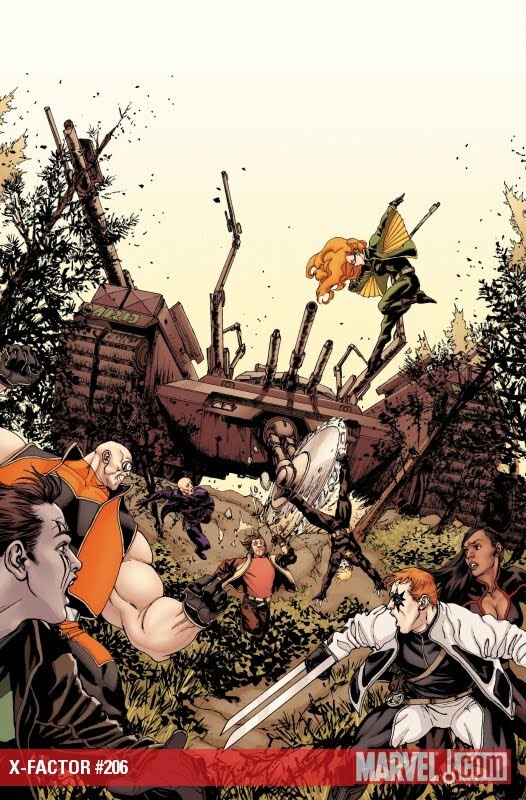 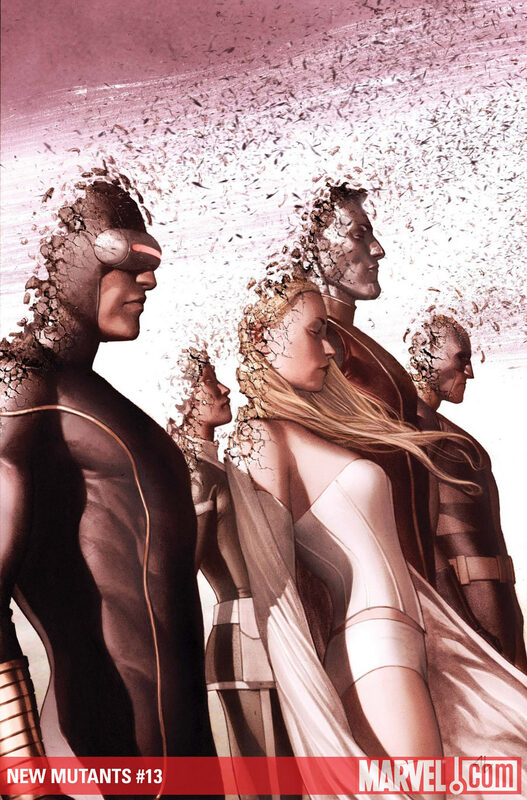 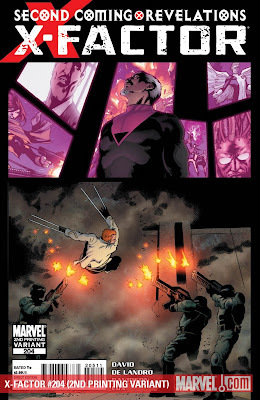 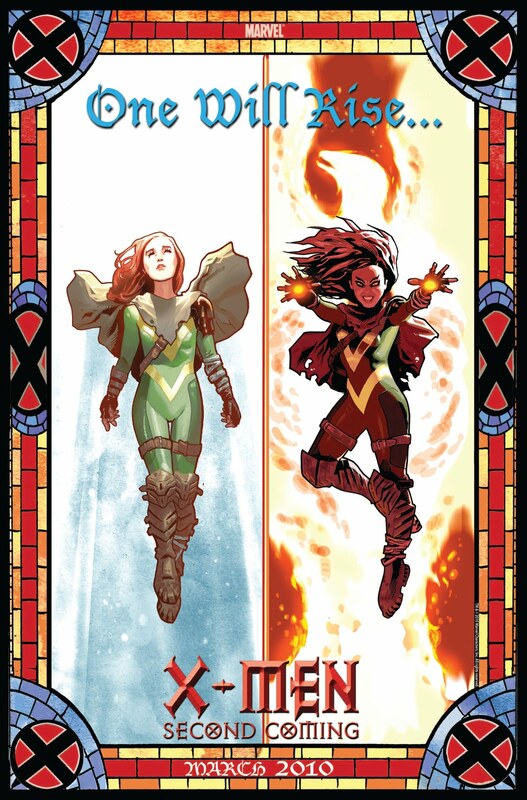 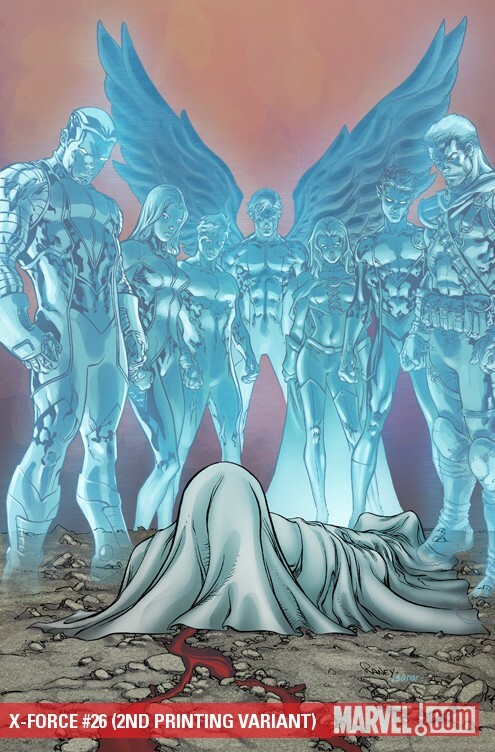 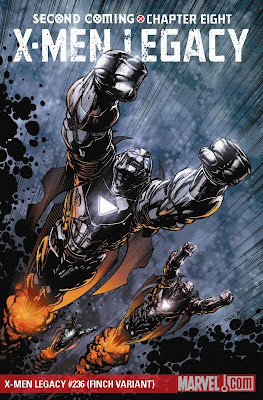 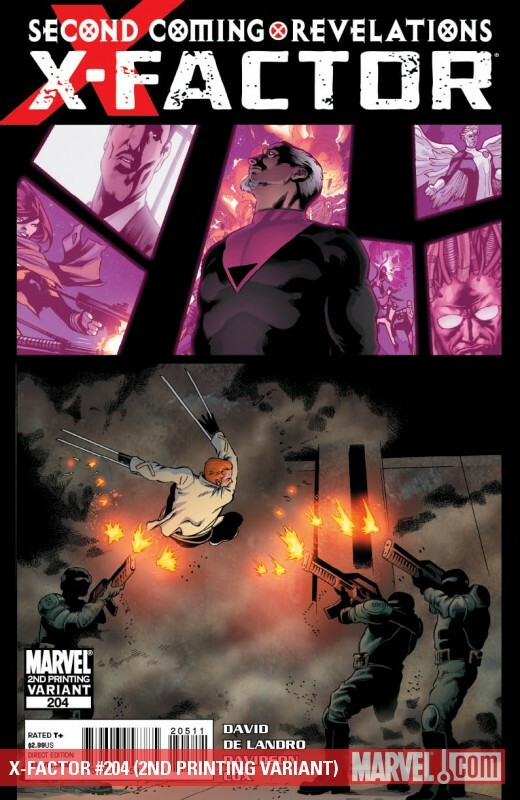 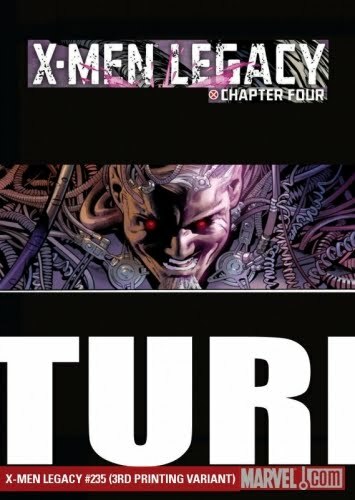 Does the return of Hope signify the destruction of all mutants, or their salvation? 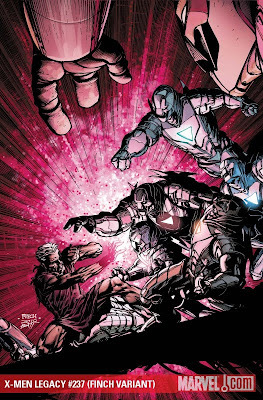 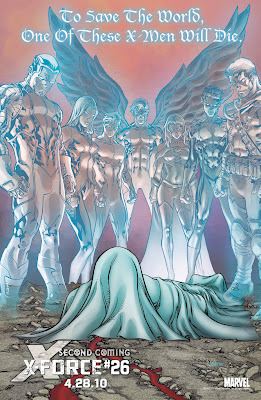 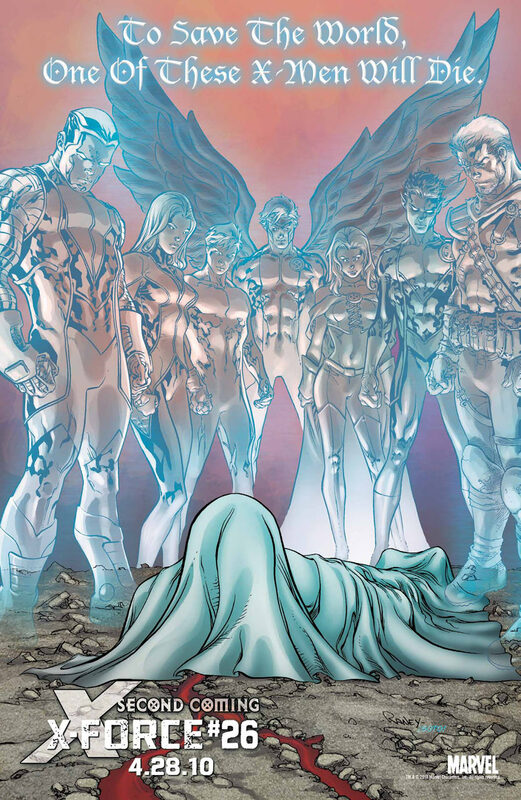 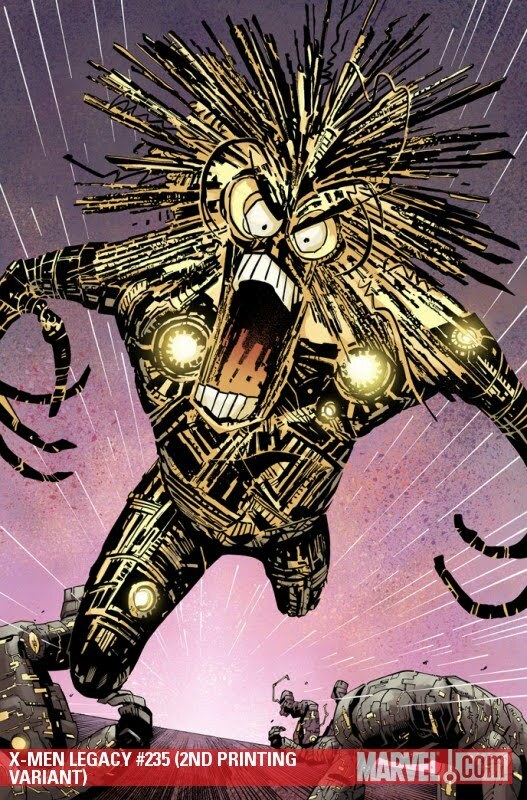 Witness the final fate of the X-Men! 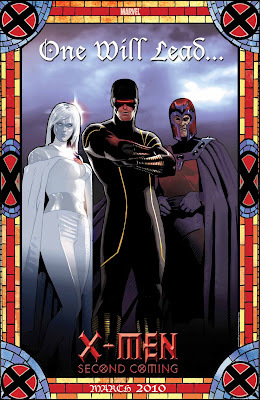 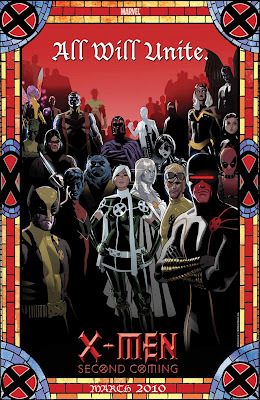 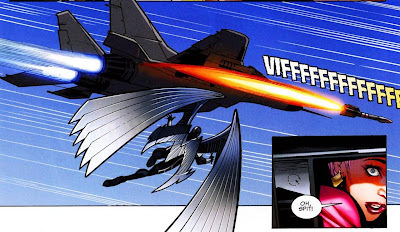 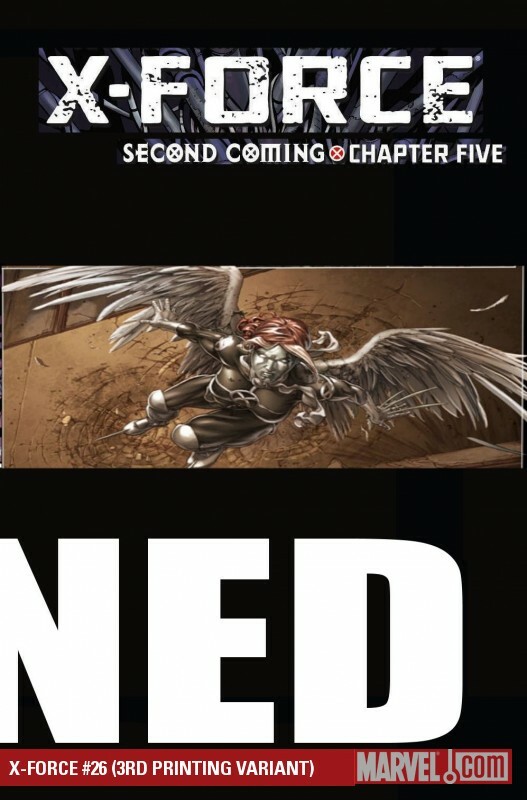 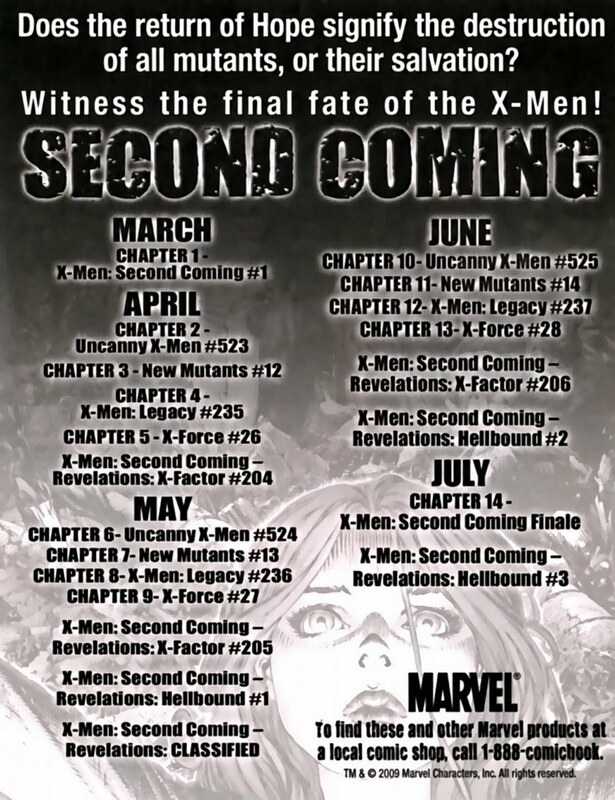 X-Men: The Second Coming is the final trilogy which began with X-Men: Messiah CompleX and continued with X-Men: Messiah War. 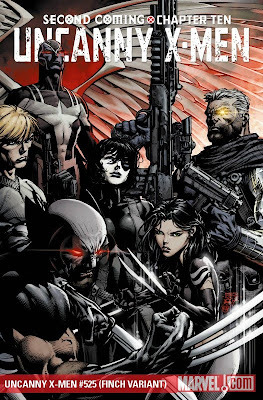 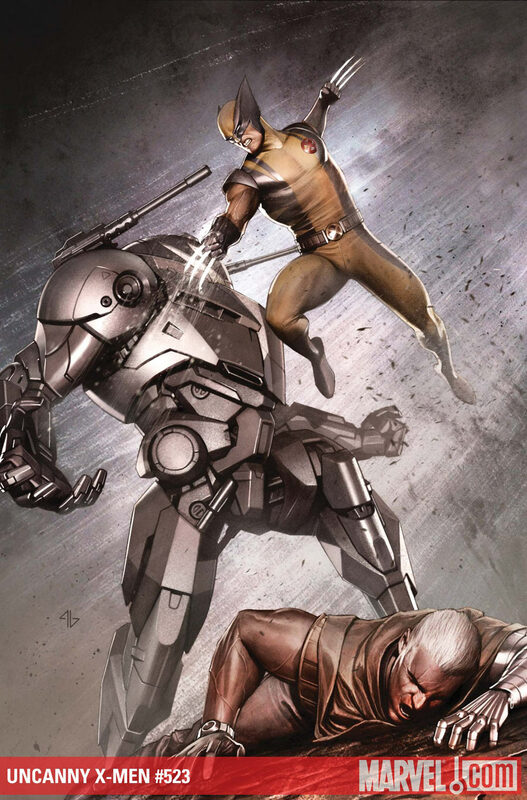 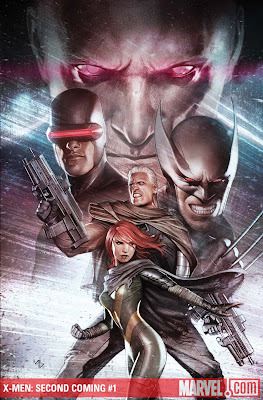 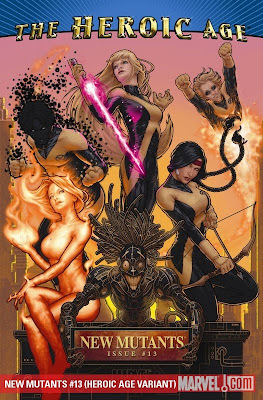 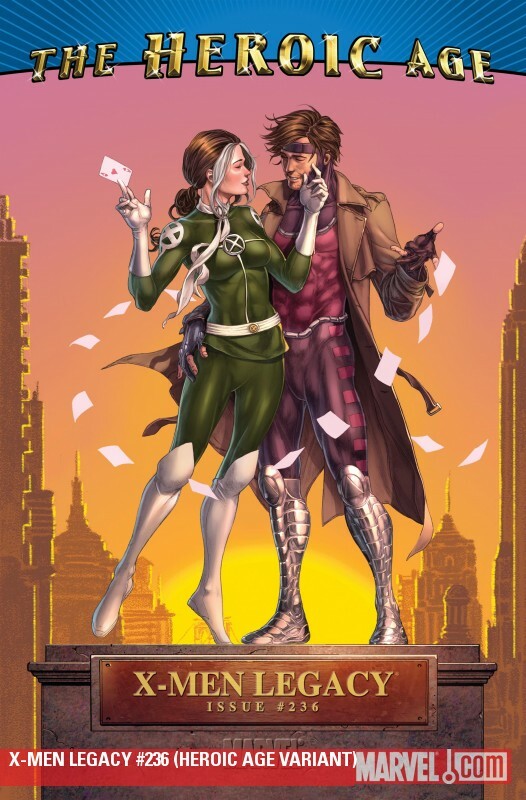 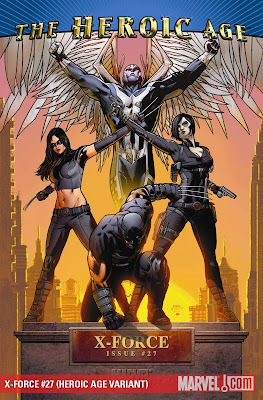 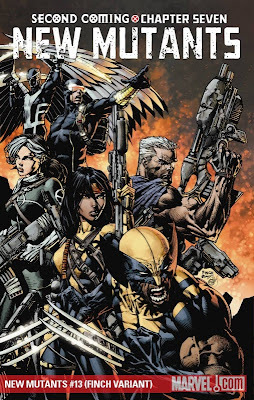 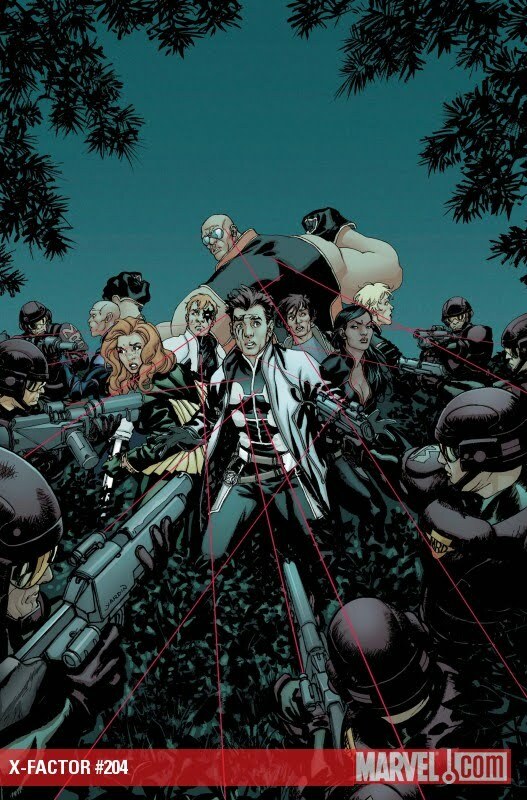 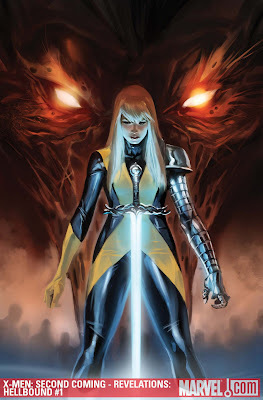 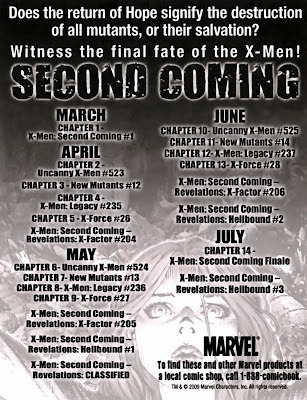 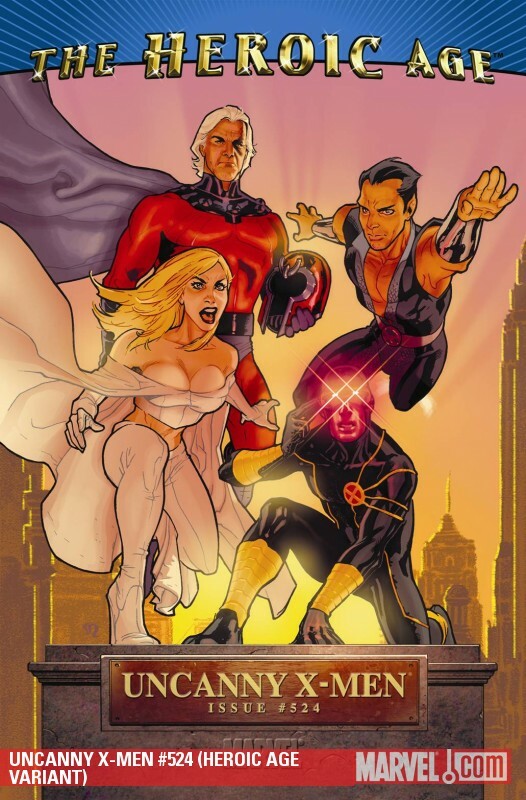 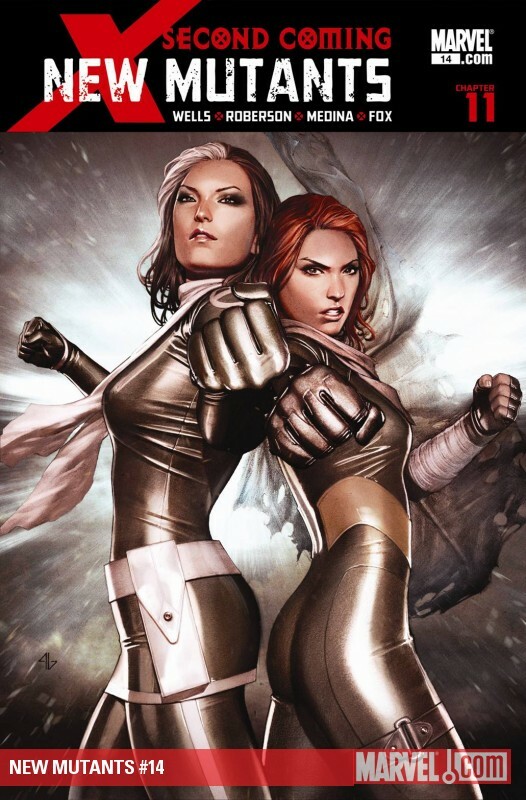 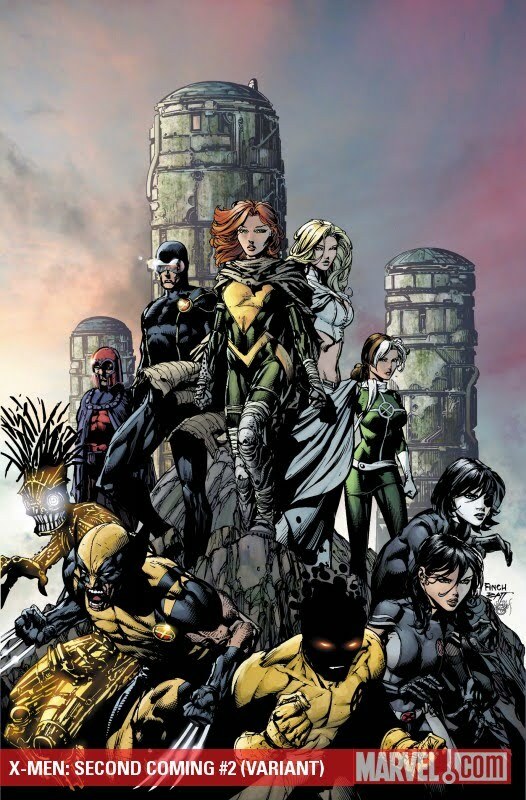 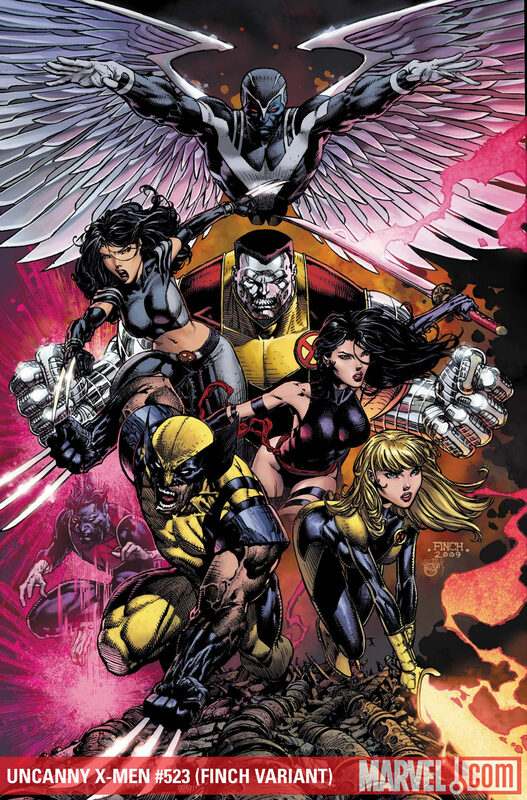 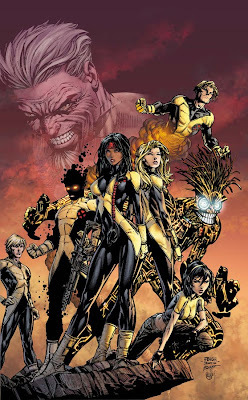 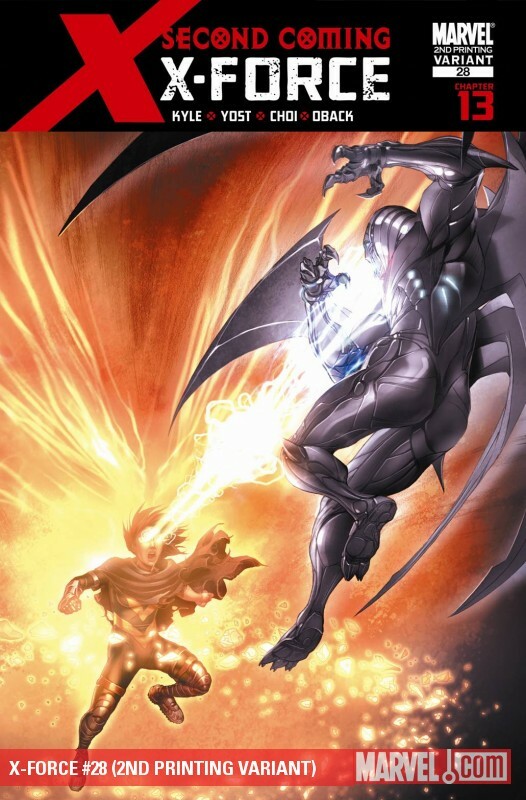 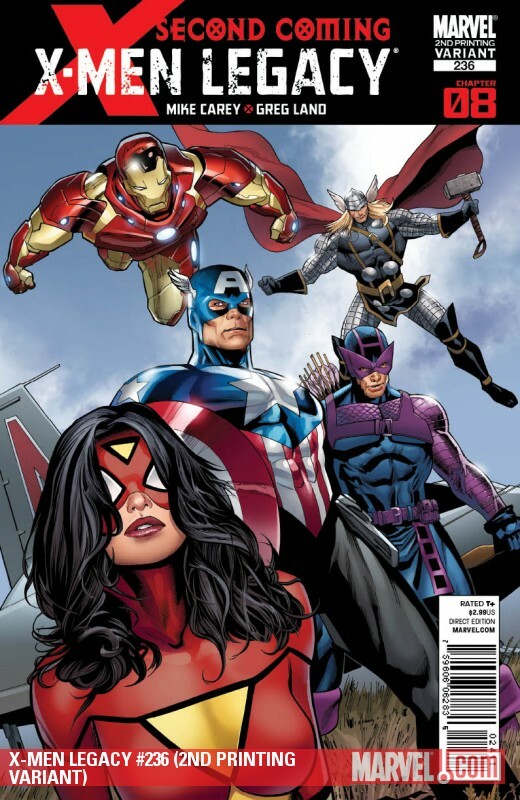 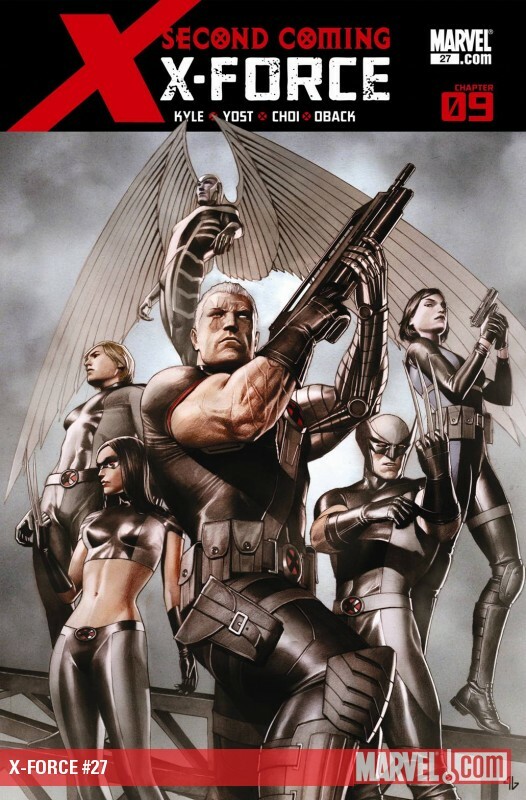 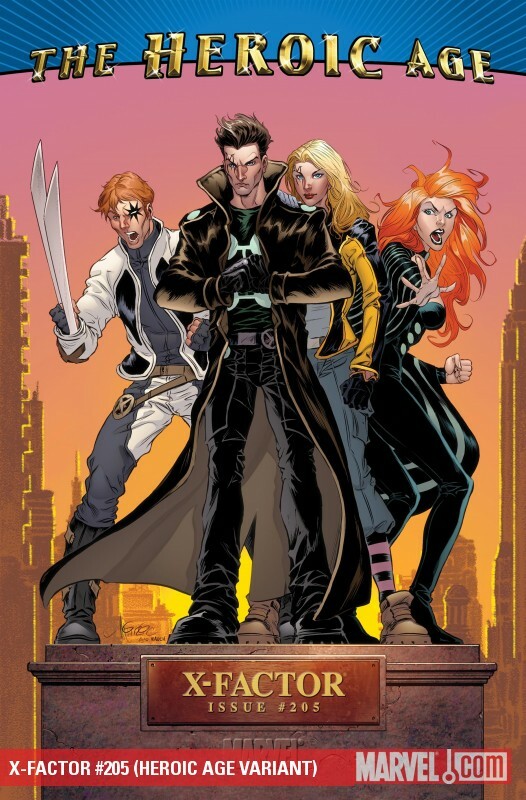 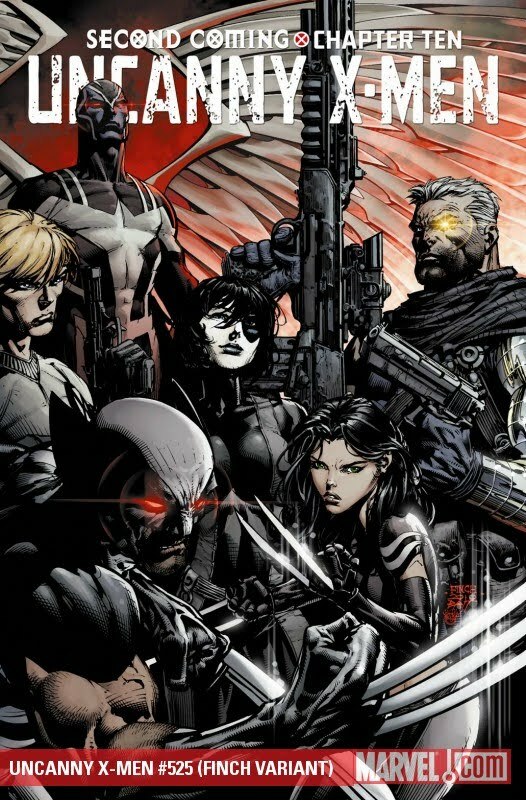 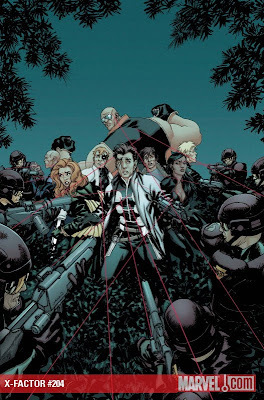 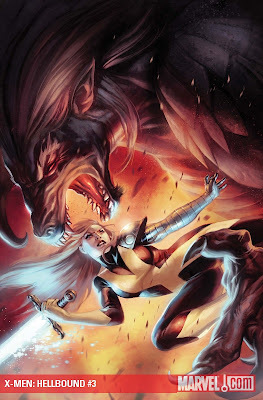 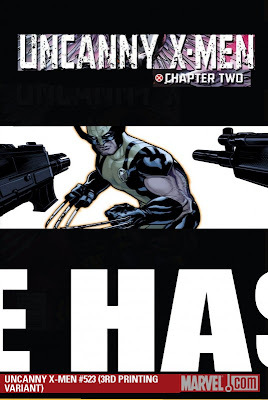 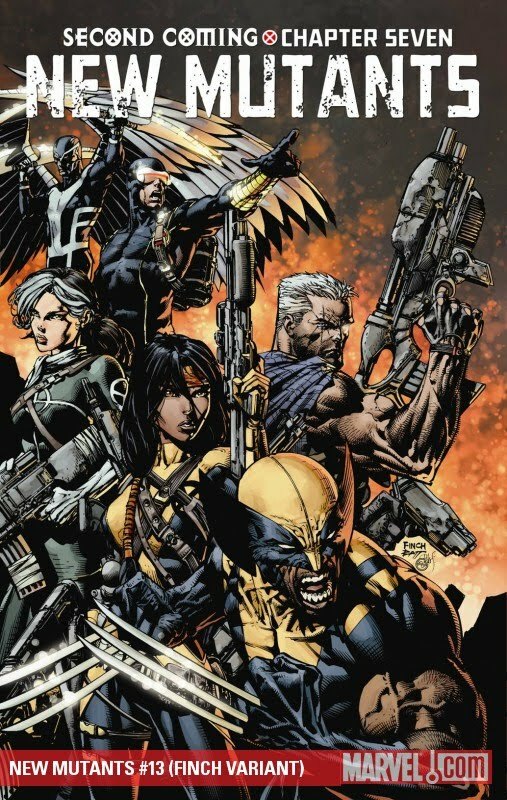 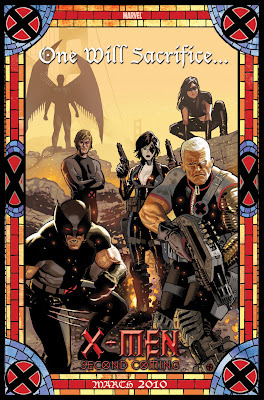 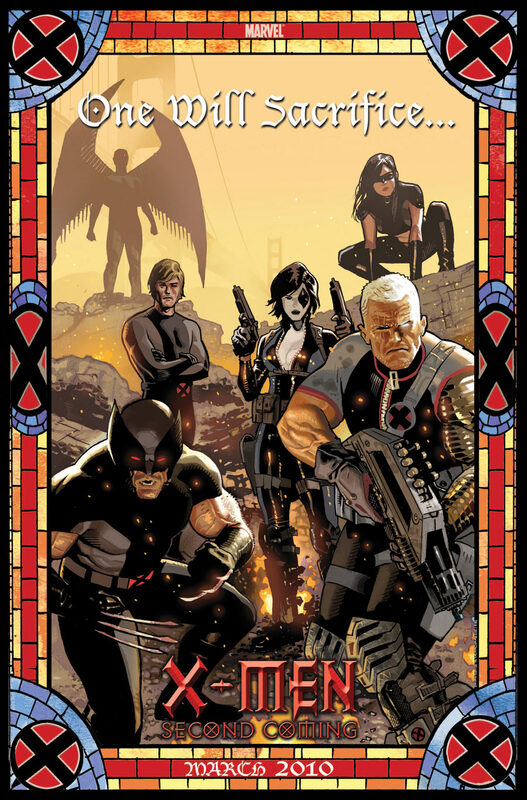 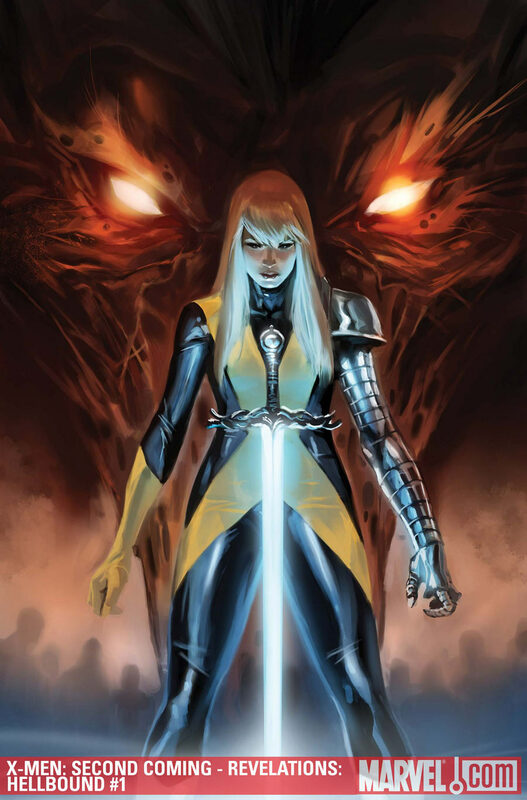 It is a multi-part crosscover which will begin with "X-Men: The Second Coming" one-shot, then runs through 'Uncanny X-Men', 'X-Men: Legacy', 'X-Force' and 'New Mutants'. 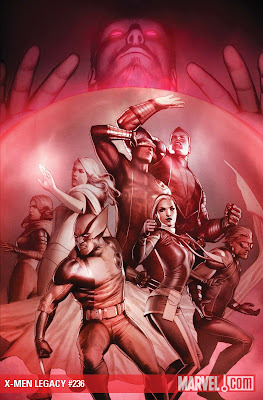 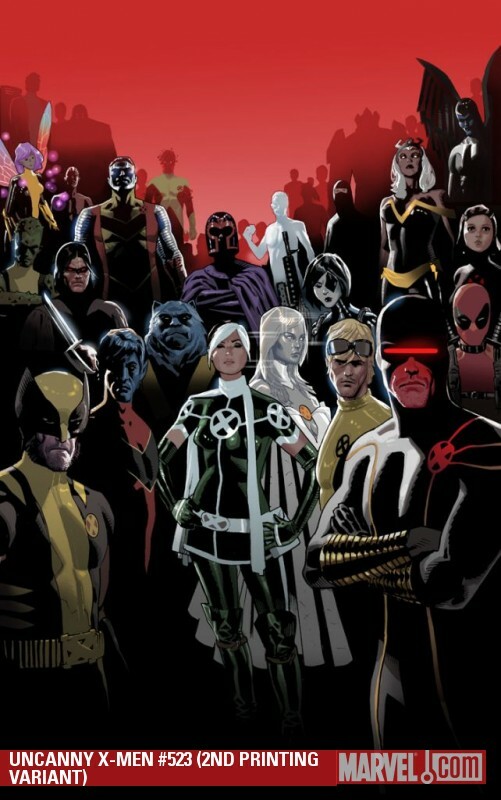 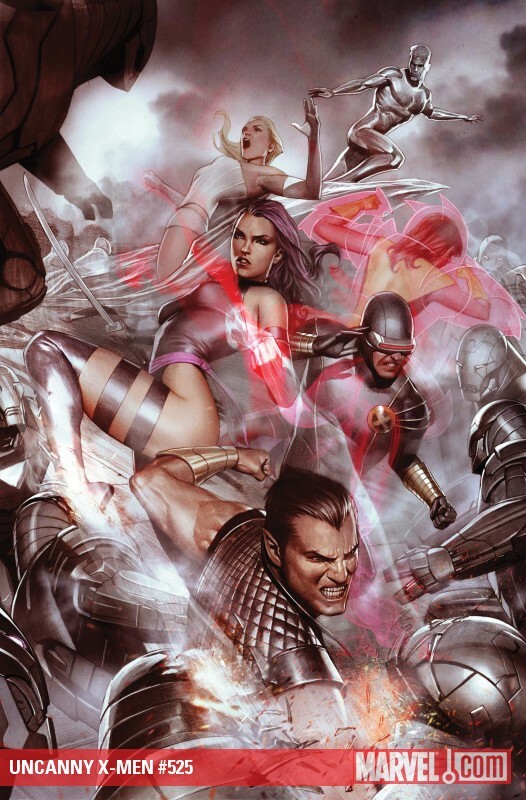 Members: Cyclops, Emma Frost, Iceman, Beast, Storm, Colossus, Rogue, Psylocke, Magneto, Namor, Dani Moonstar, Armor, Surge, Nezhno, Rockslide, Magma, Sunspot, Husk, Boom Boom, Professor X, Bling!